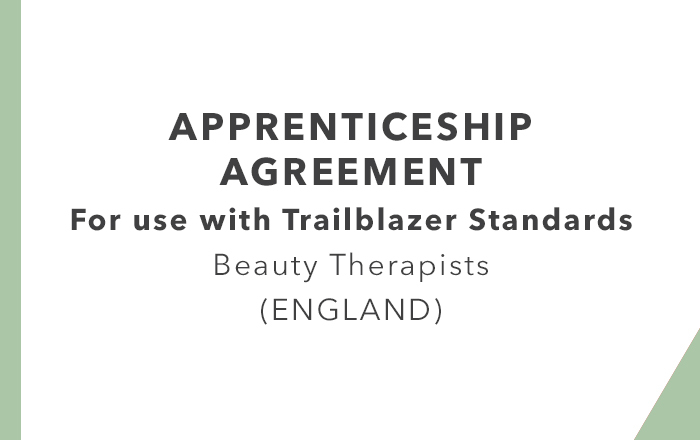 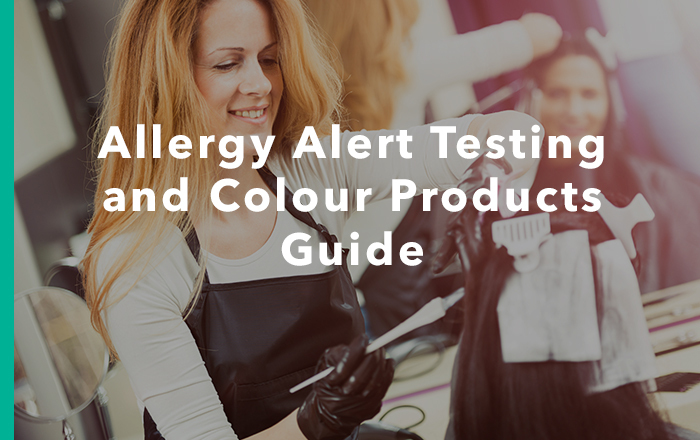 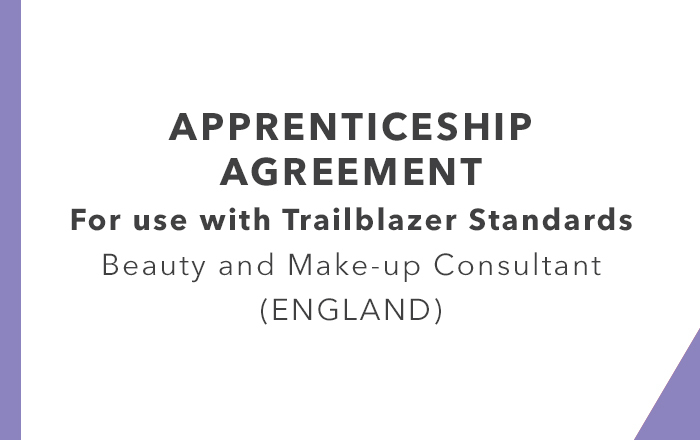 These agreements are for use in ENGLAND only with the new style ‘Trailblazer’ apprenticeship standards for Beauty Professionals – Beauty and Make-up Consultant. 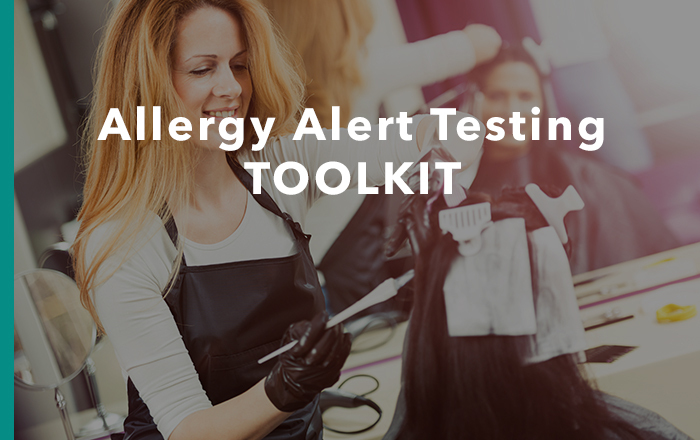 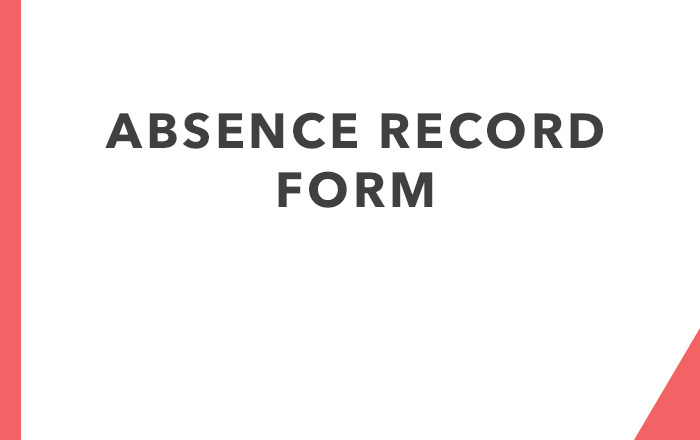 This product is available as download ONLY. 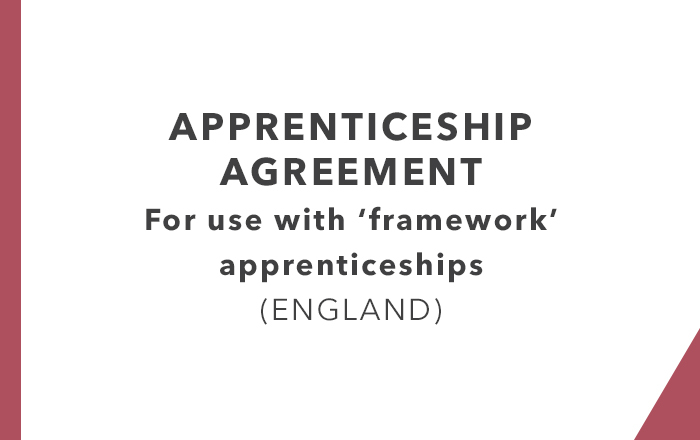 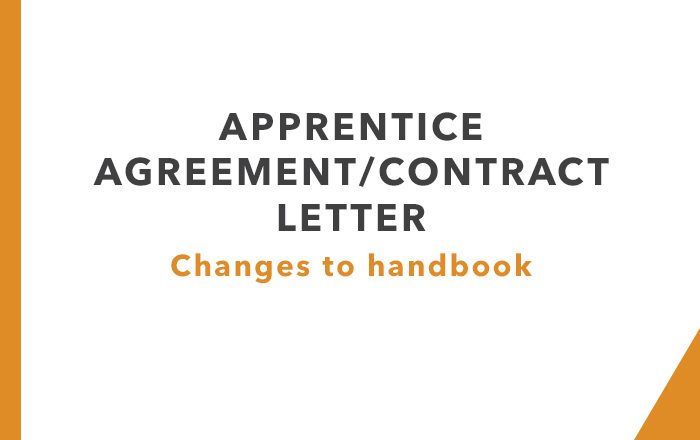 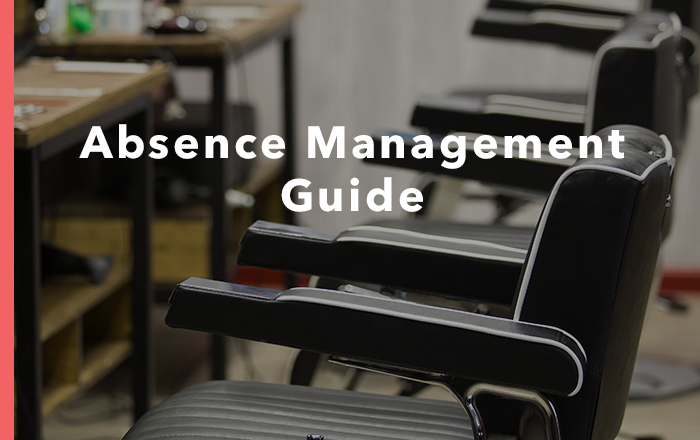 These agreements are for use in ENGLAND only with the new style ‘Trailblazer’ apprenticeship standards for Beauty Professionals – Nail Services Technician.